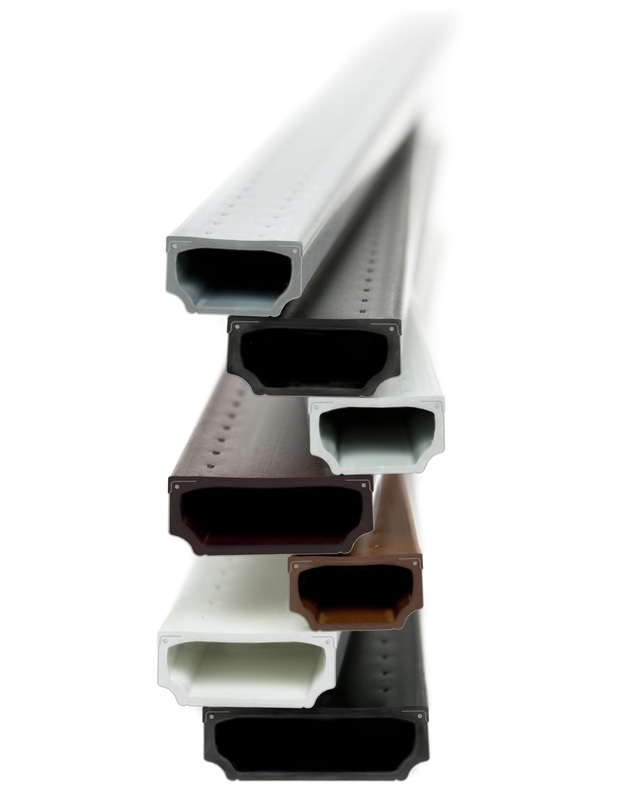 Warm edge spacer bars TGI®-Spacer can improve thermal performance of IGUs. The TGI®-Spacer is made of a high performance synergy of stainless steel and polypropylene. The polypropylene has a very low coefficient of thermal conductivity, which allows to reduce the heat loss at the edges of the insulating glass unit. Stainless steel strengthens spacer and improves the tightness of the unit. The TGI®-Spacer reduces heat loss at the edges of the IGU and improves the heat transfer coefficient Uw for a window.